Since the end of the Cold War, the global order has been in a state of constant flux. 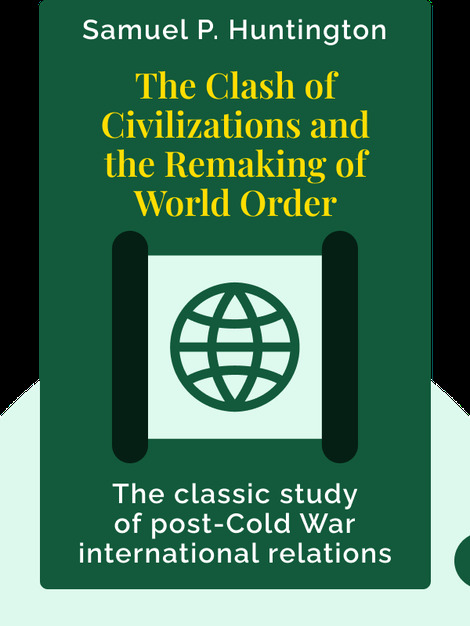 Huntington’s incredibly influential The Clash of Civilizations and the Remaking of World Order (1996) is both an analysis of the situation and a harbinger of things to come. The book dives deep into geopolitical tensions, and suggests what should be done to ensure the dominance of Western civilization. 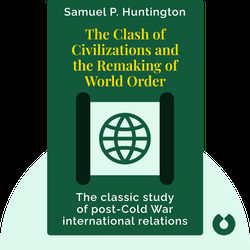 Samuel P. Huntington was a political scientist whose books played a highly influential role in forming modern American foreign policy. He spent over 50 years at Harvard University, where he was Director of the Center for International Affairs. He also wrote Who Are We? The Challenges to America's National Identity and Political Order in Changing Societies.